How do I navigate to Numerable? 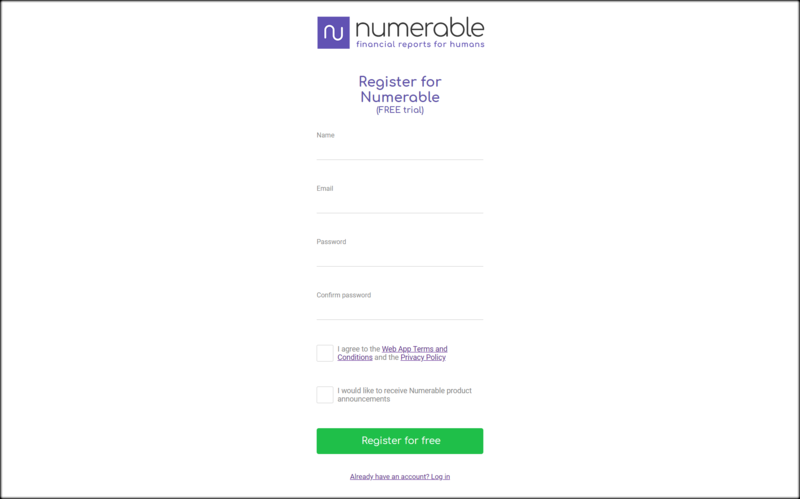 You can register for a new Numerable account at https://app.numerable.io/register. 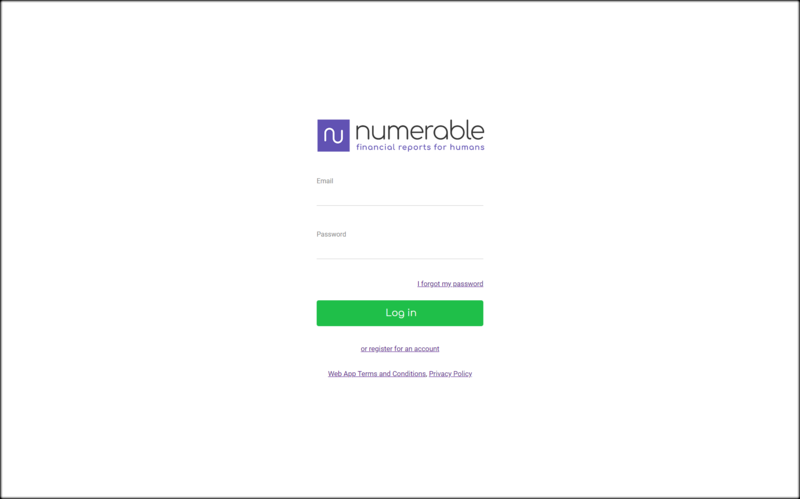 If you have already registered and have a Numerable account, then login at https://app.numerable.io/login. You can find links to register for, or login to, the Numerable app at the top right corner of every page of this website! How do I configure Numerable? We’ve tried to keep Numerable as simple as possible, so there is no configuration!